1. 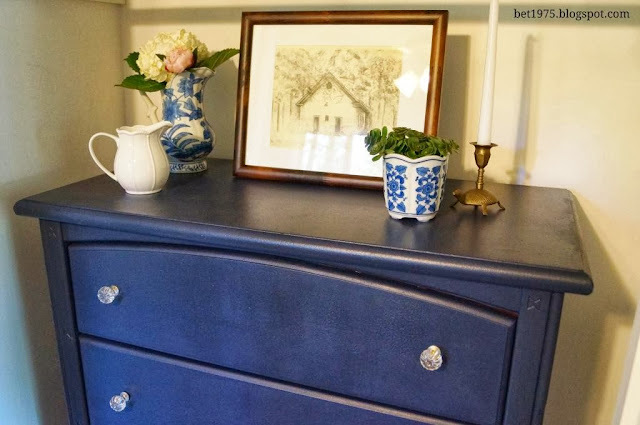 Brandi from Don't Disturb this Groove shared this amazing dresser makeover. She did an amazing job from start to finish. Check out what she did and how she did it. 2. 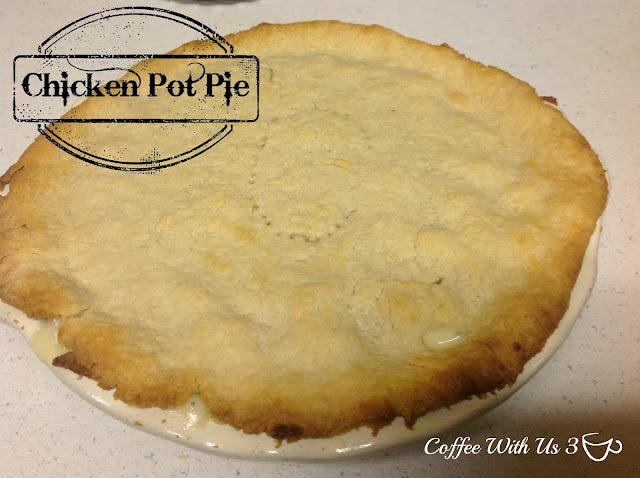 Kerry from Coffee with Us 3 shared this yummy looking Chicken Pot Pie recipe. This is such a feel good recipe and great for this time of year. Yummy!!! 3. 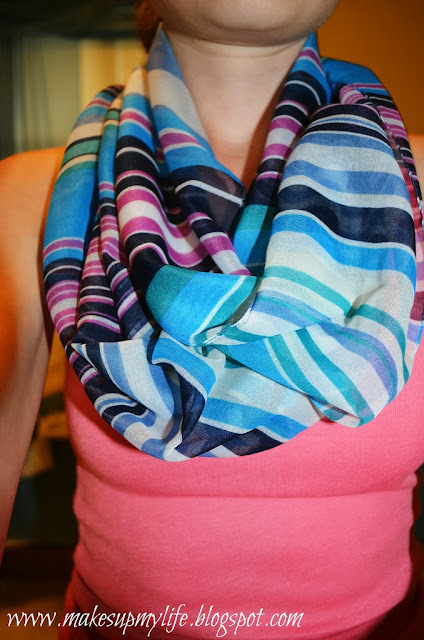 April from What Makes Up My Life shared this tutorial to make your own Infinity Scarf. I love it because it is so simple and easy to make. This would make a great Christmas gift with fun material! 4. 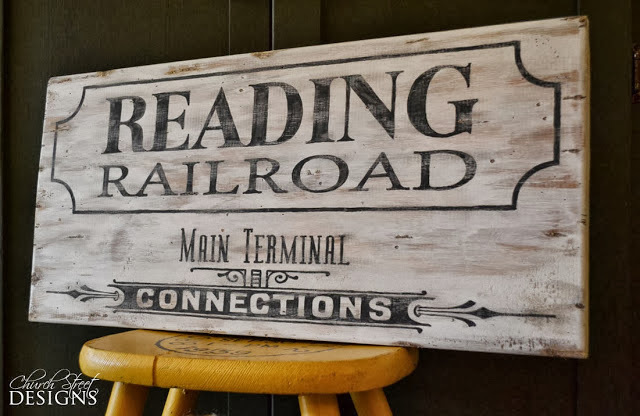 Sarah from Church Street Designs shared this beautiful vintage Railroad sign she creates. I am a sucker for wooden signs and just couldn't resist featuring her sign. I love it!!! Thank you Mindi for hosting another great party and for the G+ and Facebook link-up! Hey Mindi, thanks for another great party! Just linked up.